Tea has always been a tradition in China, with a long-standing culture and rich history. Tea trees originated in China, and when the ancient Chinese civilization discovered the tea tree, they took the tea as a medicine before drinking the tea as a beverage. China has a strong tea culture and tea is a common lifestyle in China. About 2000 years ago, Chinese farmers had the habit of drinking the tea as they cultivated their tea trees and learned how to properly produce tea of different varieties with different flavors. 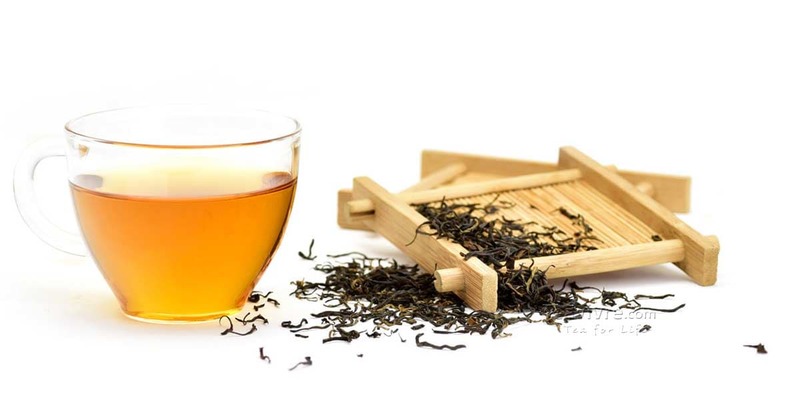 Chinese teas can be classified into the following species depending on the methods of planting and producing: green tea, black tea, yellow tea, oolong tea, puerh tea and white tea. Each of these specie has different delicious and famous strains of tea. China&apos;s top ten most famous teas are mostly green teas, including: Dragon Well also known as Longjing, Dongting Bi Luo Chun, Huangshan Maofeng, Liuan Guapian, Xinyang Maojian and Duyun Maojian, which are all very delicious green teas. 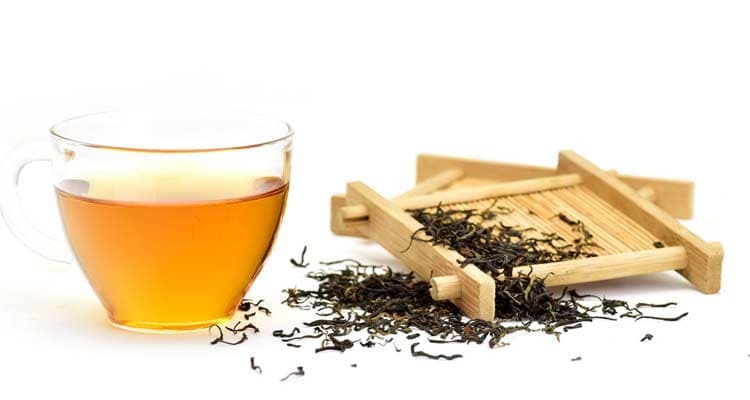 The rest of the list includes Anxi Tie Guan Yin which is an Oolong tea, Wuyi Rock tea which is another delicious Oolong Tea, Keemun which is a strong black tea and Junshan Yinzhen which is actually a sort of yellow tea. 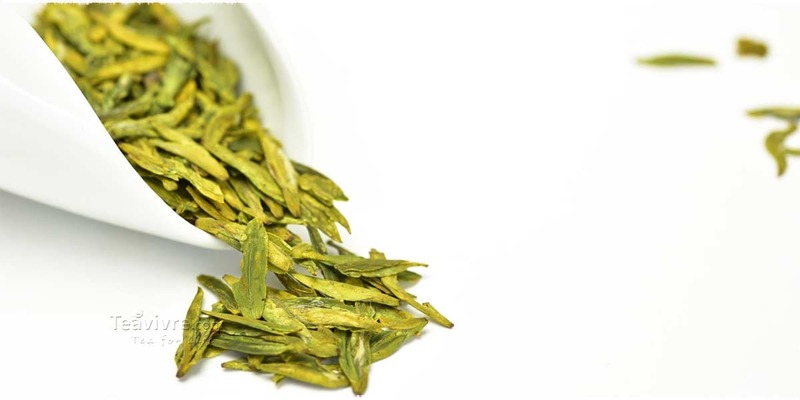 Xihu Longjing: Longjing, more commonly known as Dragon well green tea, is a smooth and mellow luxury green tea grown in the mountains areas beside the Xihu Lake of Hangzhou in the Zhejiang Province of China. 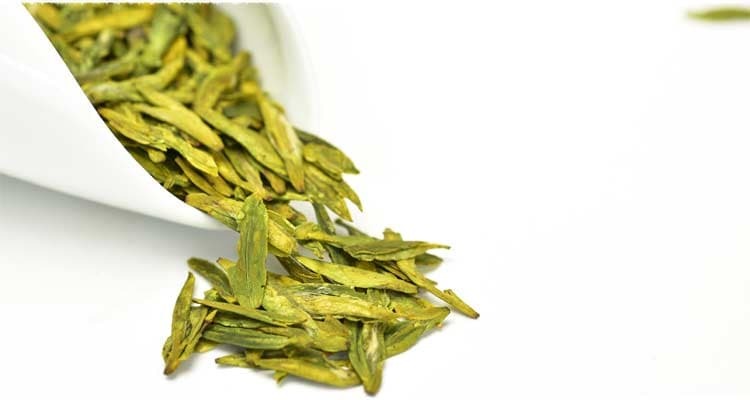 Longjing green tea is historically considered to be one of the very first tea in China, giving it the nickname “China Famous Tea”. The color is light yellow-green, and most generally speaking, the lighter the color of the Dragon well presents, the higher the quality will be. 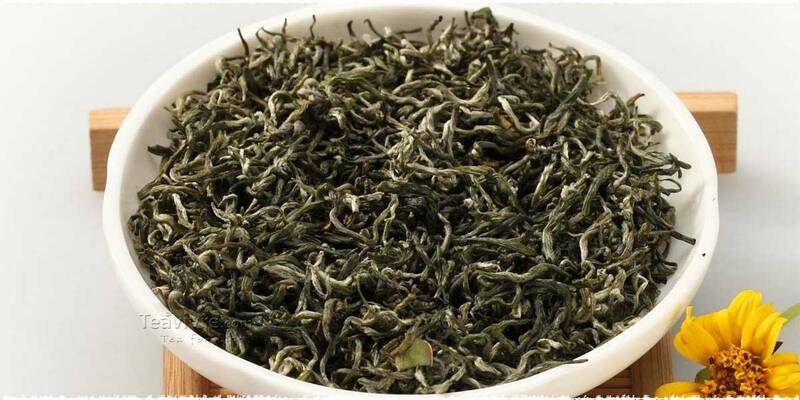 It has a lovely strong sweet aroma with a mellow vegetative flavor. Day leaves are in beautiful flat long shape. It also held the honor of being chosen as tribute to the Qing Dynasty by Emperor QianLong. 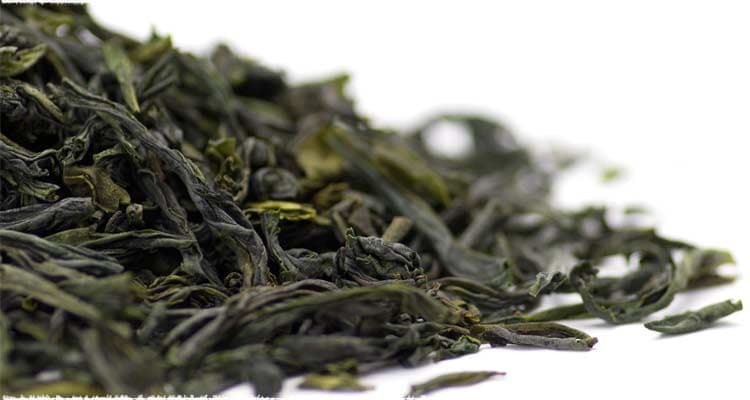 Dongting Bi Luo Chun: Dongting Bi Luo Chun is another type of green tea from the beautiful Dongting mountains in the Jiangsu Province of China. The leaves have a distinct spiral shape. Historically, Bi Luo Chun was actually called “Xiasha Renxiang”. This name was given by Emperor Kangxi during the Qing Dynasty. 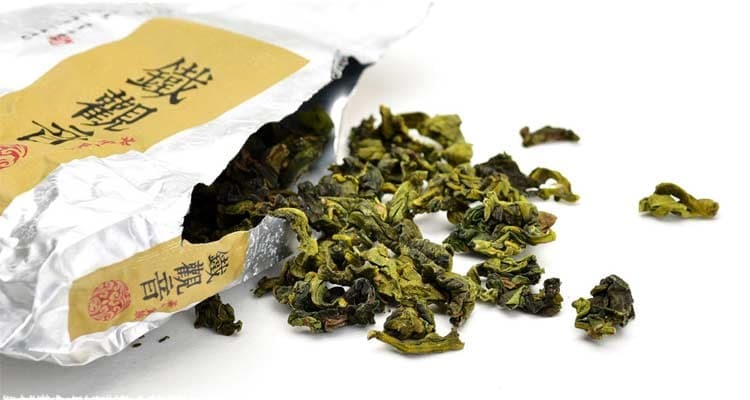 Huangshan Maofeng: Huangshan Maofeng is a luxury green tea grown high in the gorgeous Huangshan Mountains in the Anhui Province of China, which originates from Guangxu during the Qing Dynasty. 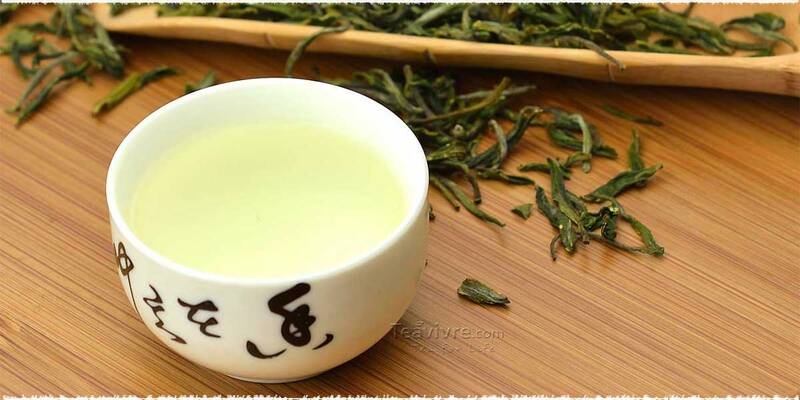 Liuan Guapian: Although it is not as famous as Dragon Well tea, Liuan Guapian is a very special and famous green tea from Liuan in Anhui province of China. 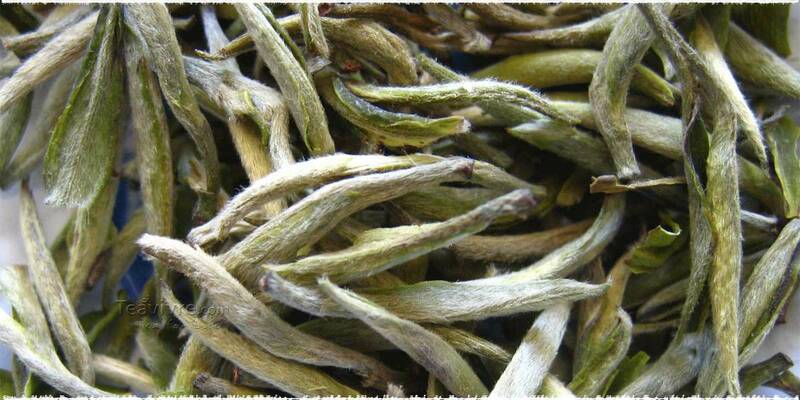 This type of green tea originated in 1905, and is very unique because it is produced by using only the leaves of the tea tree while removing the buds and stalks of the plant. 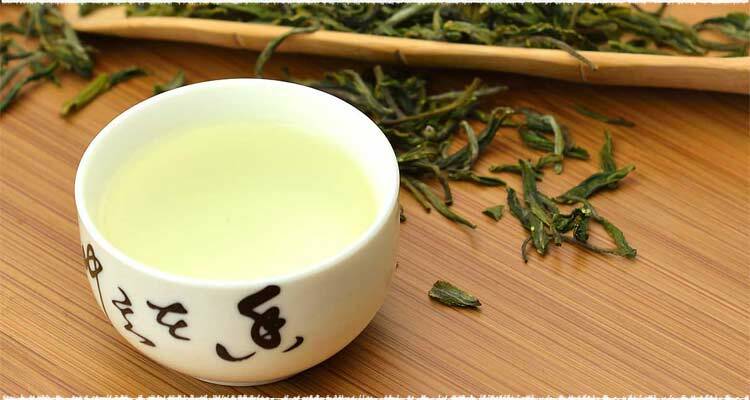 Xinyang Maojian: Another particularly famous and delicious green tea from China is Xinyang Maojian which hails from Xinyang in Henan province of China. 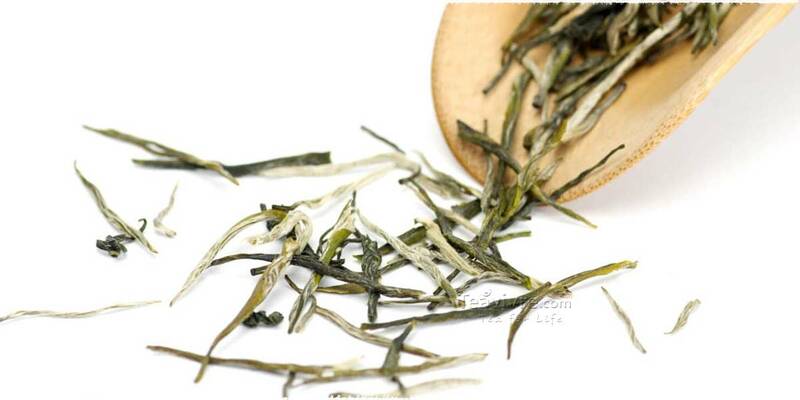 Like many other famous Chinese green teas, Xinyang Maojian gained its fame during Qing Dynasty. It also has the distinct honor of winning the 1915 Panama World Exposition&apos;s Golden Medal Award. 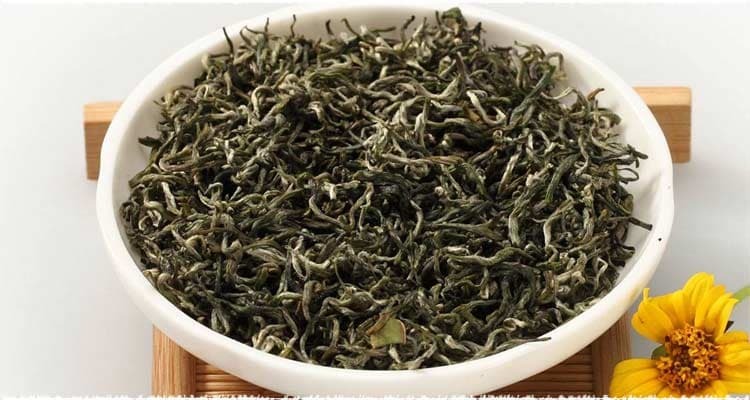 Duyun Maojian: Duyun Maojian is one of the other ten famous Chinese teas, and indeed it is a delicious and fine green tea from Duyun County in the Guizhou Province of China. 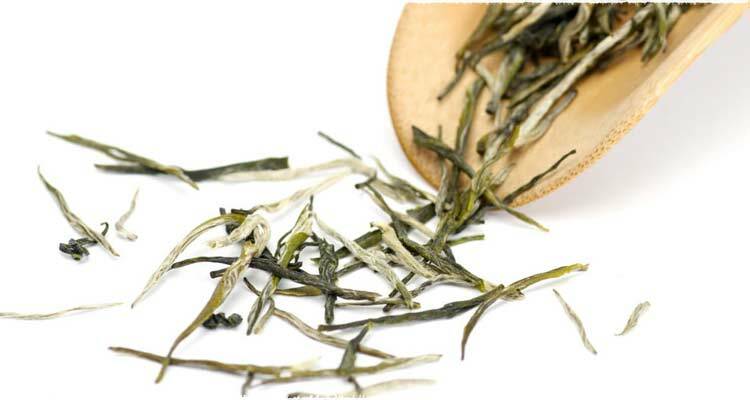 During Ming Dynasty, the Emperor Chongzhen particularly favored this unique green tea and it was declared as a tribute. This tea is also a prize-winning tea from the Panama World Exposition in 1915, and as a result it is considered as one of China&apos;s most famous green teas. Anxi Tie Guan Yin: Anxi Tie Guan Yin, is a very well known and extremely delicious and mellow Oolong tea hailing from Anxi in the famous Fujian province of China. Anxi Tie Guan Yin originated from Yongzheng during the years of 1725-1735 in the Qing Dynasty and has a long, rich history behind it. Considered the best Oolong tea by most, Tie Guan Yin is known as “The King of Tea”, and has a strong mellow smooth earthy flavor which remains delicious and aromatic even after re-brewing the Tie Guan Yin leaves up to six or seven times! Wuyi Rock Tea: Another famous and most enticing Oolong tea from China is called Wuyi Rock tea, which is grown on Wuyi Mountain in Fujian Province of China. This area of the Fujian Province has a long rich history of producing famous and exquisite tasting Oolong teas including Imperial Red (Da Hong Pao) Oolong tea, Baijiguan Oolong Tea (White Rooster), Tieluohan Oolong Tea (Iron Arhat), and Shuijingui Oolong Tea (Golden Turtle). 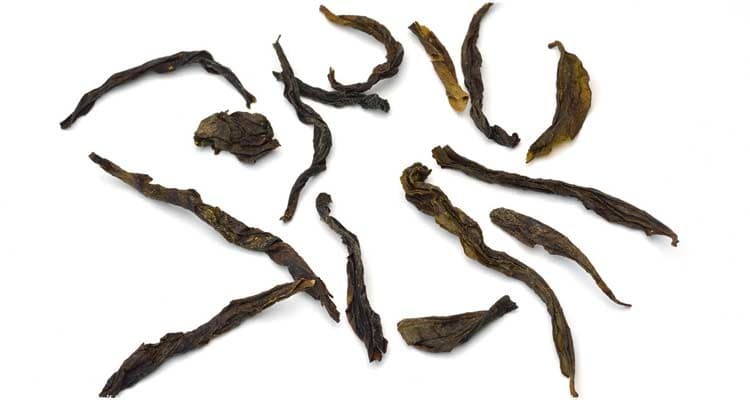 However the most famous and arguably the most delicious Oolong tea from this region is the Wuyi Rock Tea which was finally introduced to Europe during the 18th century, from which it was well-received and gained a lot of popularity outside of China as well. Keemun Black Tea: If you have not tasted a fine Keemun black tea, then you are missing out on one of the most famous, and certainly most delicious tasting black teas of China. 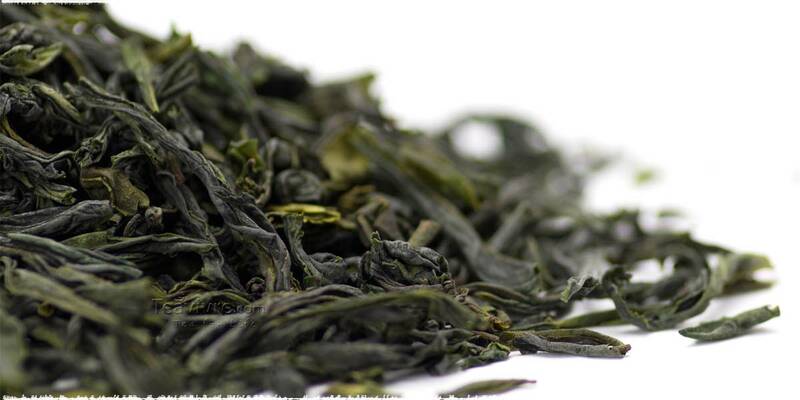 Keemun black tea is a very bold, strong and malty flavor with a hint of smoky fragrance in the background, and it hails from Qimen County in the Anhui province of China. Keemun black tea is also known in China as “Qihong” for short. Keemun black tea is said to originate from Guangxu, during 1875 in the Qing Dynasty. Keemun black tea has a reputation for being one of the finest black teas on Earth, and the British Royal Family as well as the Queen of Great Britain herself is rumored to enjoy drinking Keemun black tea immensely. Keemun tea also has the honor of winning the golden medal at the 1915 Panama World Exposition, making it the most famous black tea in China. 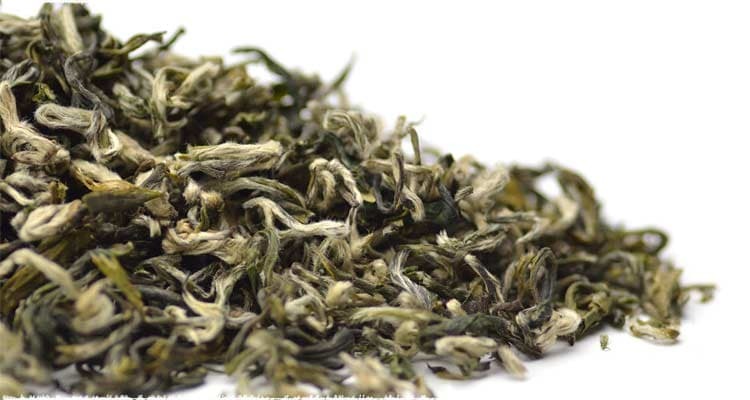 Junshan Yinzhen: The last tea of the ten most famous Chinese teas is actually a very rare and exotic type of tea called “yellow tea”, which is considered a very premium, exotic high grade tea in China, and is only produced in small amounts which making it a very precious type of tea. 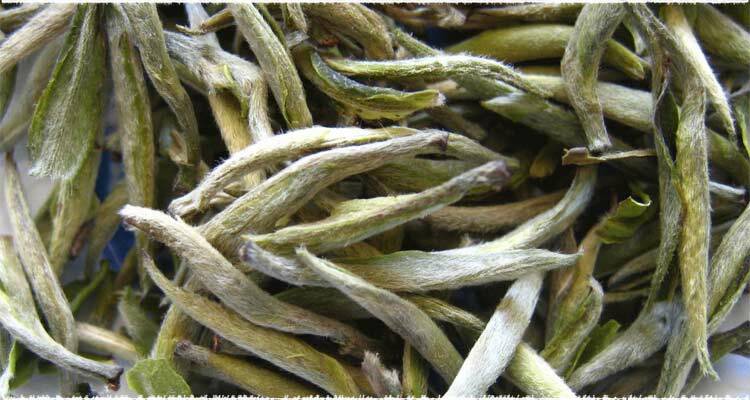 Junshan Yinzhen yellow tea is from the Junshan island in Hunan Province. 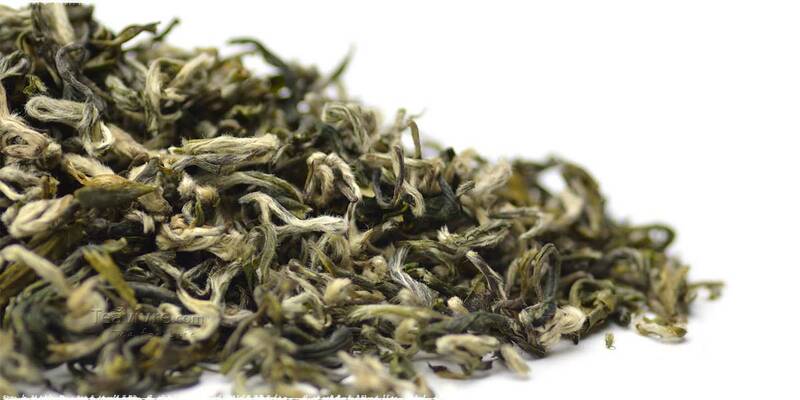 Yellow teas are very rare, and this particular yellow tea is an outstanding example of a fine exquisite yellow tea. These are China&apos;s most famous, and most enticing teas available. Nevertheless there are many other excellent Chinese teas not included in this list. China is a mecca of fine and exotic varieties of teas, and we encourage you to research all of China&apos;s unique teas to find new and exciting cups of tea! Look at the article for other teas Tea Name Lists. 1. Historically, the Yunnan Province of China has a rich past with tea, being the place where Pu-erh was first discovered and produced. The Pu-erh region of Yunnan has an extremely large population of ancient wild tea trees ranging across an area of approximately 5,336,000 square meters. 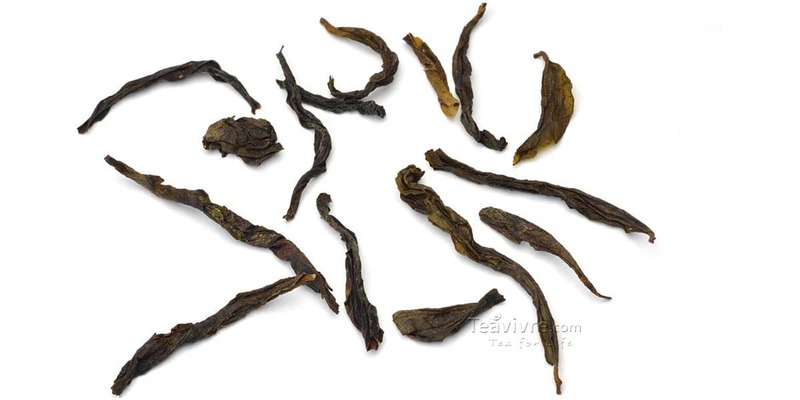 The source of Yunnan Pu’er usually is Yunnan large-leaf tea species, and has the featuer of “the aged the better”.